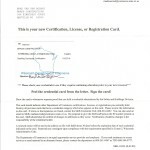 Brad's Construction is a home renovation and remodeling company that does high quality work in Southeast Wisconsin. We specialize in exterior and interior remodeling as well as property preservation. This includes, but is not limited to: siding, roofing, kitchen and bathroom remodeling, as well as much more. 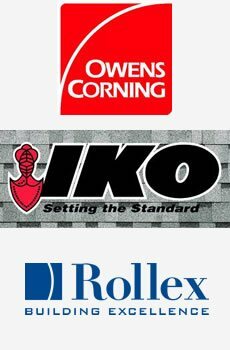 Our employees are skilled and motivated to get your job done on time. 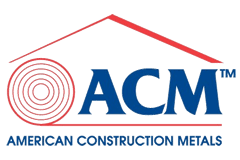 Mission Statement: At Brad’s Construction we believe in providing our customers with the highest quality products and services with skilled, energetic, and motivated employees and subs. We are committed to giving each job our complete attention to obtain the highest quality for the best value to our customers. History: Brad’s Construction officially began in January of 2011. 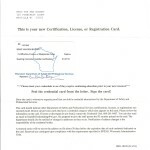 Smaller projects were done for friends and family prior to this time, but January 2011 is when Brad's Construction became a licensed Dwelling Contractor in the state of Wisconsin. 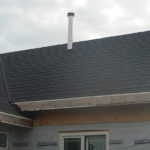 In the beginning, most of the work done was exterior remodeling, specifically roofing. As business expanded, Brad hired additional employees and sub contractors to assist with a more broad range of jobs, which now include interior remodeling. 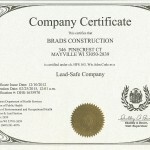 Brad’s Construction also began property preservation work shortly after the start of the business. As the work requests for Brad’s Construction increased, the coverage area expanded to a wider radius. The employees of Brad’s Construction typically travel about 60 miles in any direction from Mayville. Our Goal: To please a customer with a complete satisfaction with our work. 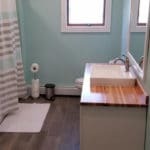 Our remodeling and renovation services are superior and we are determined to prove it. 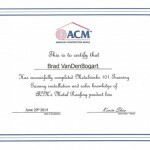 Training and Education: At Brad’s Construction, we stay informed upon local and state building code changes, changes in materials used in repairs and OSHA regulations to make sure the job is done correctly and safely. Communication is a key emphasis between the employees, to prevent errors and to build upon each other’s knowledge. 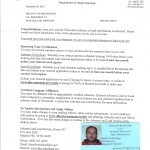 We are certified with the Wisconsin Department of Health and Safety for Lead Paint renovation. 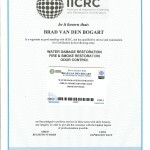 Brad is also certified by the IICRC for Water Damage Restoration, Fire & Smoke Restoration and Odor control. 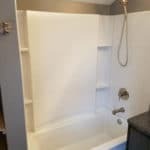 We realize that you've got many choices when it comes to a remodeling contractor in our Wisconsin service area. We want you to know we understand and appreciate the commitment you are about to make to your home and we take it very seriously. When you choose Brad's Construction you're choosing a partner in making your home a better place. We guarantee it!